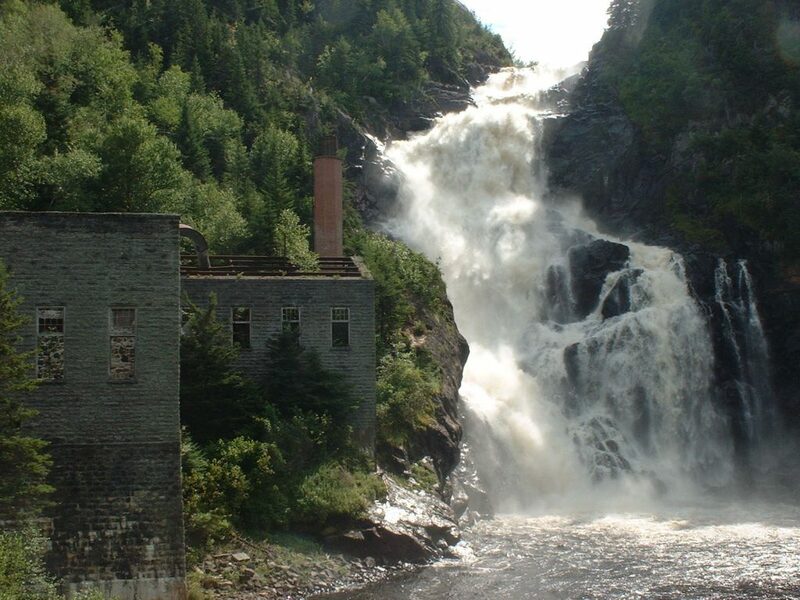 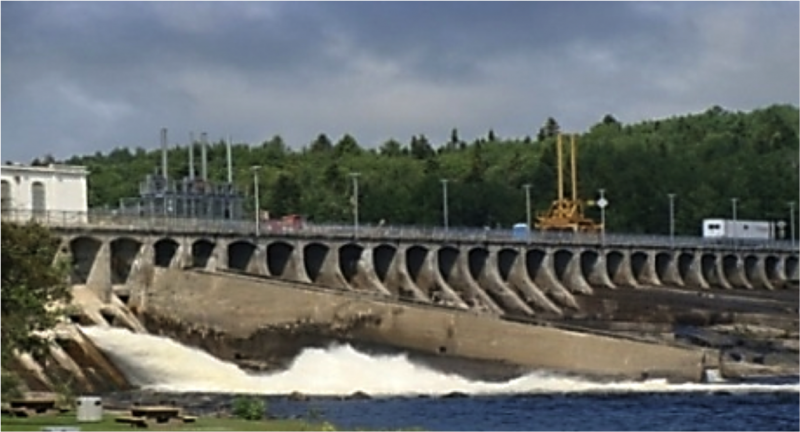 The Chute-Allard and Rapides-des-Cœurs Generating Stations are hydroelectric power stations and dams built on the Saint-Maurice River by Hydro-Québec, with an installed capacity of 62 and 76 MW, respectively. 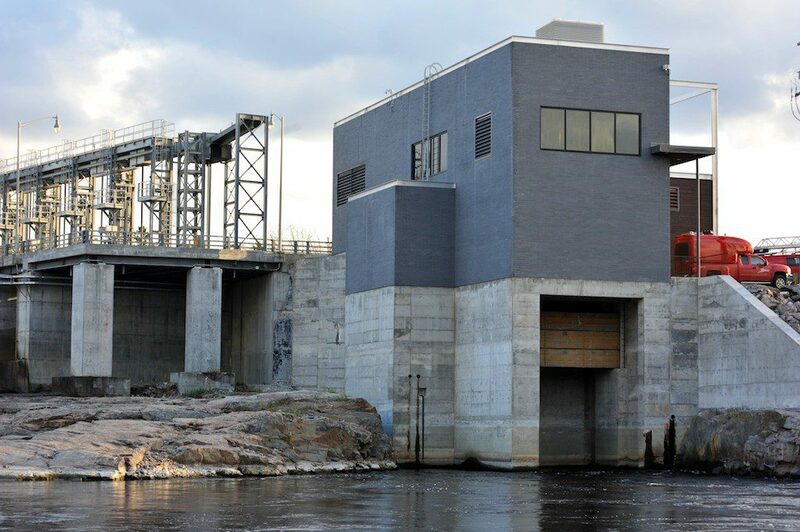 They were commissioned in 2008. 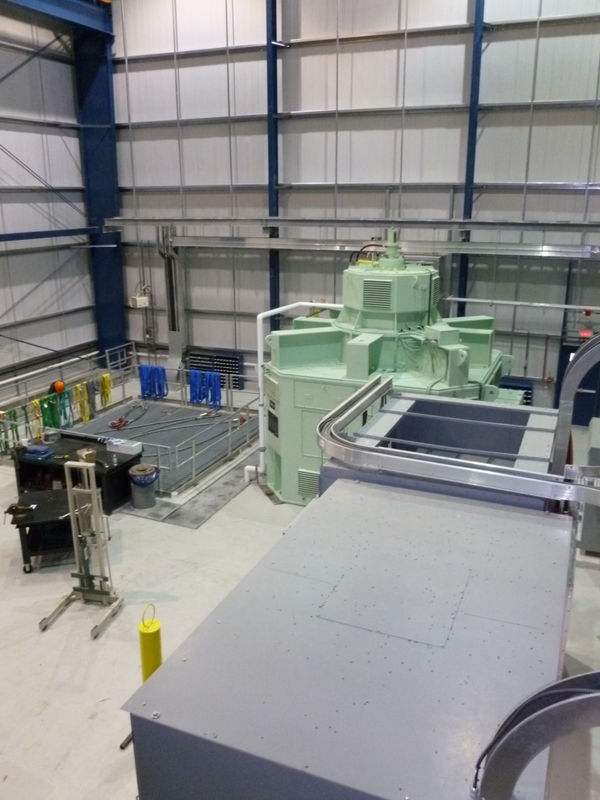 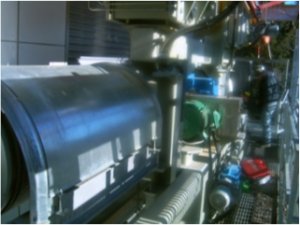 The project consists mainly of fabricating, installing and starting up the intake hoists and a draft tube monorail for each generating station. 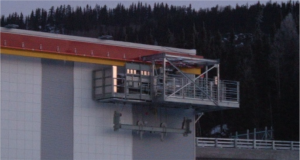 Canmec Industrial Inc. hired Génitique to carry out the electrical design work.